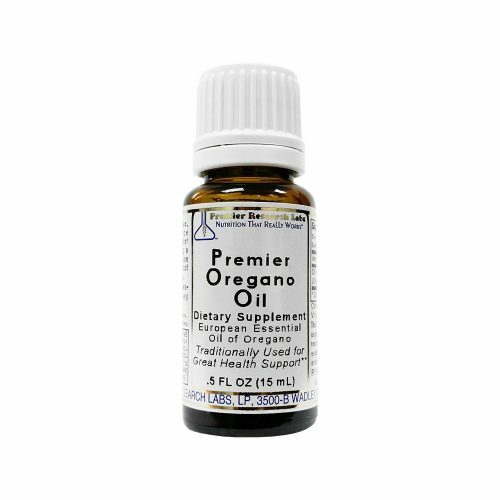 Powerful European essential oil of Oregano with key phyto-compound carvacrol. 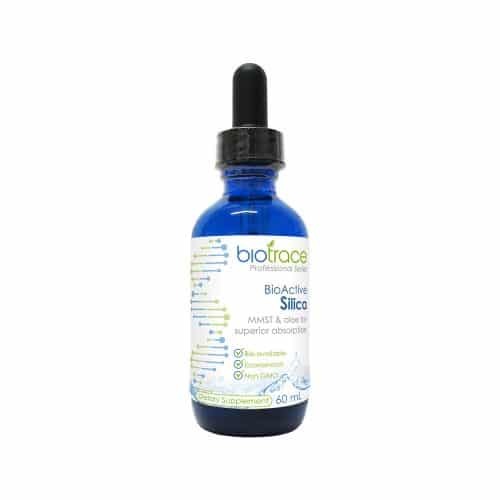 Naturally contains 50 powerful, anti-infective compounds for optimal health support. In an olive oil base. 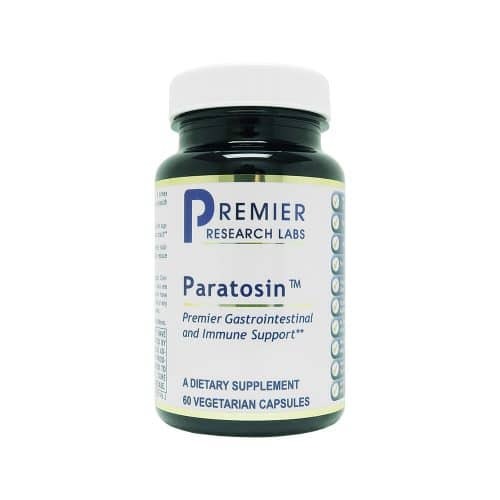 Premier quality, comprehensive support for healthy bones, joint function, cartilage and connective tissue. Features delta-tocotrienol for a healthy inflammatory response. Premier broad-spectrum botanical formula designed for comprehensive pancreas support. 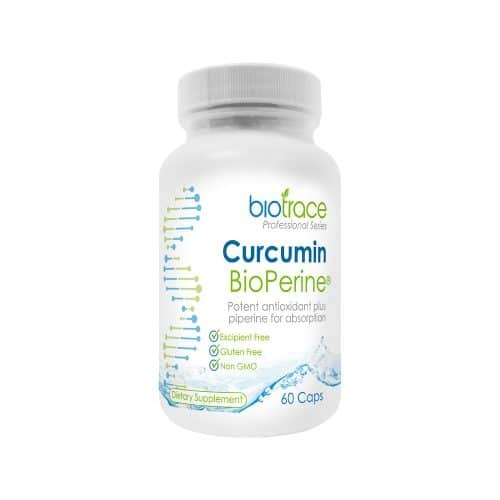 Also assists the digestive system and healthy blood sugar levels within the normal range. Premier cleansing and intestinal support formula made with synergistic botanical blends for optimal effectiveness. Comprehensive botanical blend associated with the entire gastrointestinal tract, and a healthy immune response. PRL Phyto Methylate is a rich source of biologically available methyl donors and cofactors important for advanced cellular functions such as DNA methylation, homocysteine synthesis and protein synthesis. 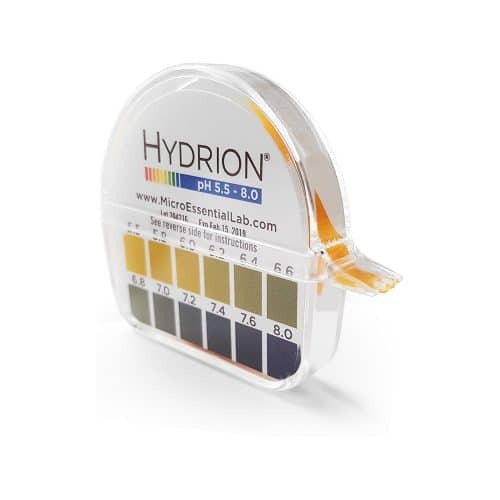 When sufficient methyl groups are available, it has a positive effect regulating many biochemical reactions throughout the body including cardiovascular, neurological, reproductive and detoxification systems. 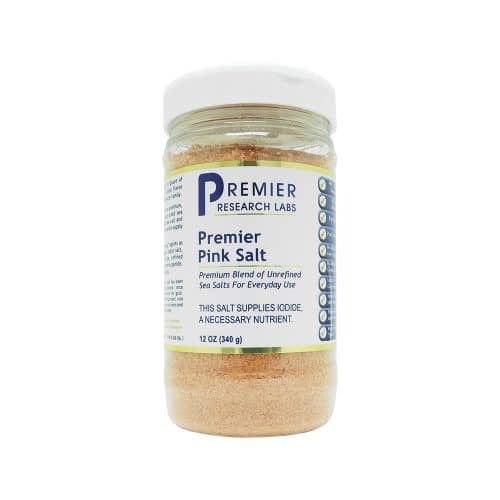 A premium blend of unrefined, untreated, solar dried sea salts suitable for everyday use; without flowing or anti-clumping agents or other undesirable additives. Premier lung and respiratory support from a synergistic botanical blend. Supports healthy oxygen metabolism in the lungs, along with enzyme and protein systems for tissue building. 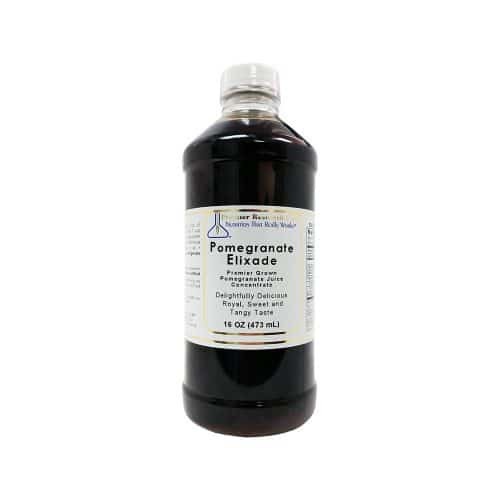 Pomegranate Elixade is meticulously processed for great nutrition and outstanding taste. Made from premier grown pomegranates and has a rich, delicious taste with no added sugar, sweeteners, preservatives, fillers or artificial colours and flavours. Premier ACV is a one-of-a-kind nutraceutical preparation designed to deliver the most preferred form of apple cider vinegar to help support the natural alkalinity of the body while delivering postbiotic support to the body’s internal, intestinal microbiome. Premier Plant Protein is an excellent source of complete protein, providing 18 grams, plus it has all of the essential amino acids naturally present in plant-based sources. 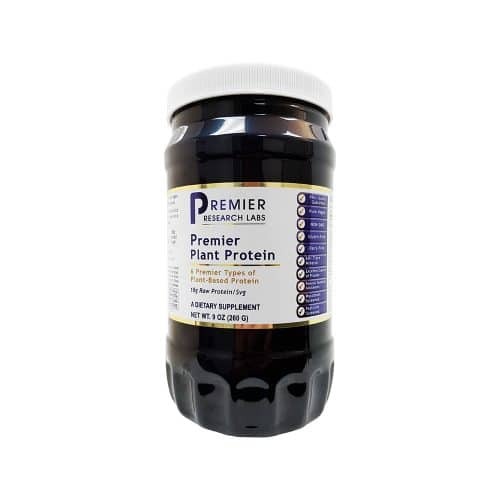 Premier Plant Protein liberates the nutritive power of high quality, living seeds, grains and legumes (pea) as a high quality, vegan protein powder. This product features six premier types of plant-based protein, including premier quality pea protein, rice protein, pumpkin seed protein, hemp seed protein, quinoa seed protein and pomegranate seed protein. Plant-based protein, including pea protein, is a great option for individuals or families who have food sensitivities. Plantbased protein is naturally free of common allergens such as gluten, dairy, wheat and egg, so it may be one of the safer protein options available.